1. How at what point does a bald spot on a tire render the tire unairworthy? b) When the tread is completely worn away. c) When the tread and rubber is worn away, and the fabric is exposed. b) Linear motion, such as straight up and down. c) Anyway you like, it doesn't matter. 3. 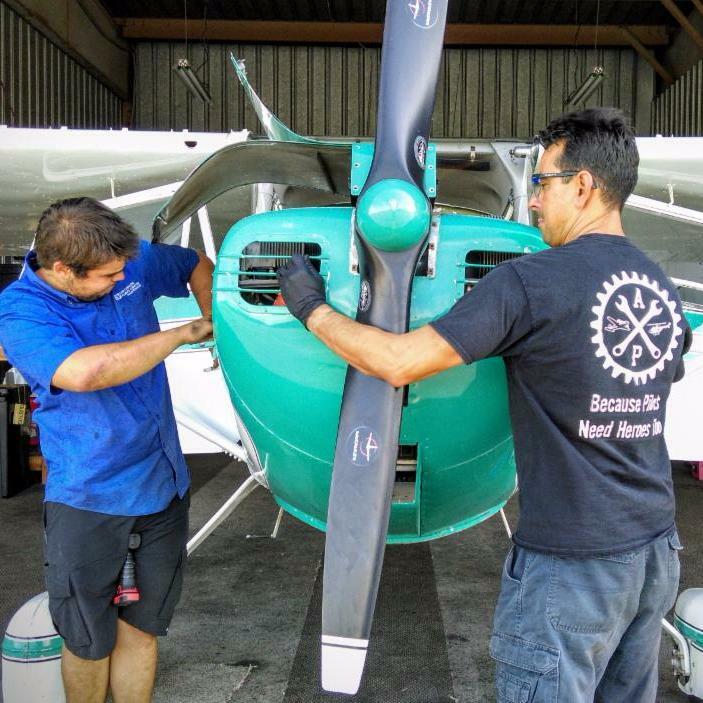 After shutting down your plane, where's the best place to put your keys before pushing back? A new Ground School session is about to begin. 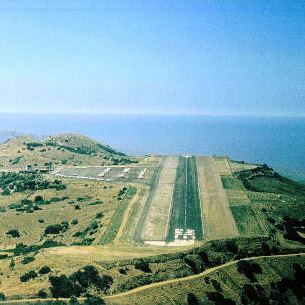 Private Pilot Ground School classes start this week (July 9th) at San Carlos Flight Center. Our 12-week group course covers the breadth of knowledge required by a Private Pilot, with special emphasis placed on the material covered by the FAA Private Pilot Knowledge Test. 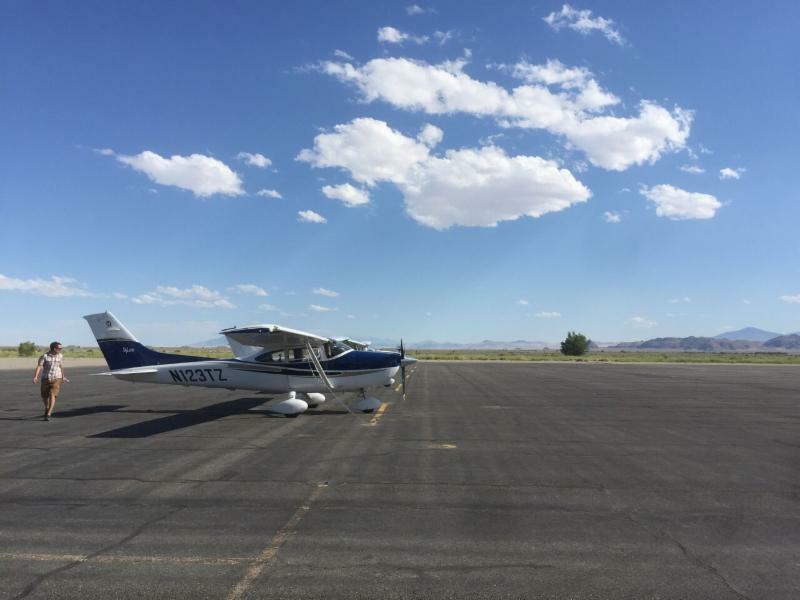 Private Pilot Ground School kicks off with this Sunday, July 9th from 10:00am - 1:00pm and Tuesday, July 11th from 6:30pm - 9:00pm with Herb Patten. 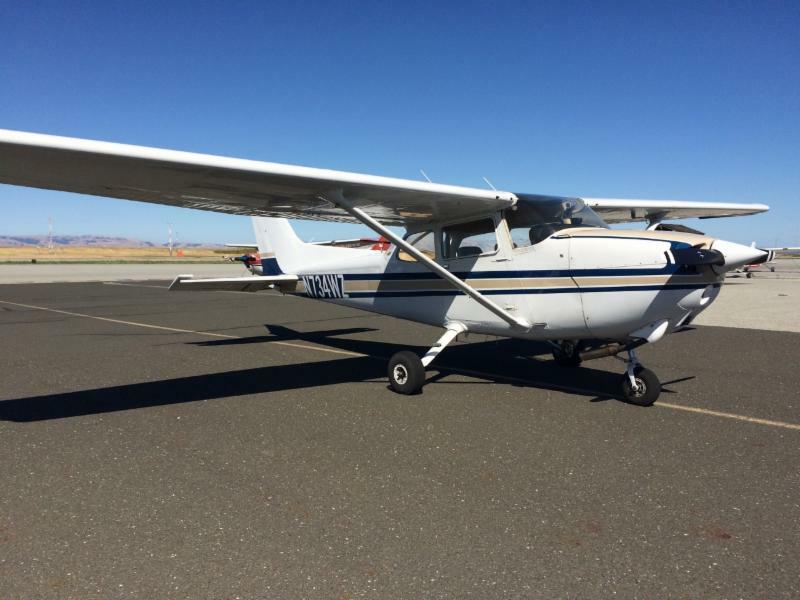 SCFC is excited to expand its fleet of Cessna 172 aircraft and welcome N734WZ, a 172N! With the summer weather among us it's the perfect time to checkout a new aircraft and head out for a nice lunch or weekend getaway. This addition opens up availability with our 172s for even more flying experiences and achievements. Call (650) 946-1700 or email info@sancarlosflight.com to find out how to get checked out in N734WZ today! For multi-day flights, it may be possible to park your car in the aircraft tie-down spot. Please note that while most pilots know the rules for aircraft in a ramp area, few know the rules for automobiles. Drive slowly, avoid driving over chains and tie-down ropes, yield to all aircraft, and know how to park. 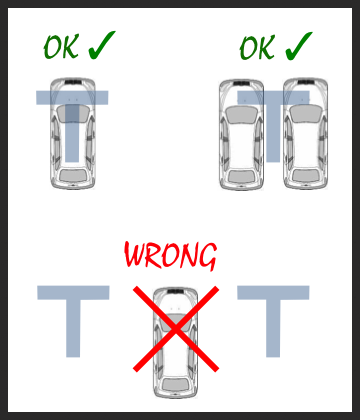 Vehicles parked in tie-down areas must be parked directly over the T, and not between Ts. Failure to properly park your car may result in damage to your car or to neighboring aircraft. Ask at the Pilot Service Desk or call the airport office for more guidance. Everyone has something they are good at. Something they have dived a little deeper into than others. Something that catches their interest, that they have researched a little more, and know a little better. Come to the Flight Center and share that knowledge with your fellow club members. As you know, SCFC regularly offers seminars on a variety of diverse, fascinating, and fun topics. Some are taught by CFIs, but many are presented by SCFC members who just happen to be a semi-expert in one area of flying and are willing to share that with the group. 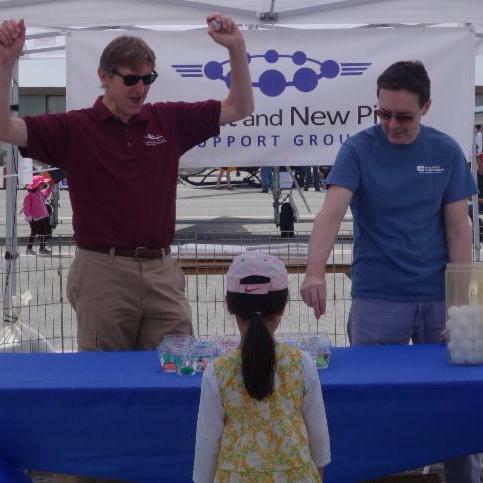 This diversity and involvement has made our local pilot community the envy of the Bay Area and around the state. Join the fun. If you have an area of interest, talk to us. Our SCFC CFIs will work with you to structure a tight seminar topic, develop effective presentation materials, publicize the event, and even help with tips for leading a group discussion, speech, or interactive presentation. Together, we can make fun, interesting topics happen and keep the SCFC energy going. DS: When I was back visiting my home town a while back I ran into an old friend who is an airline pilot. We talked about it for a while and he suggested I give it a try. After my first lesson, I knew I made the right decision. DS: The process of learning to fly has definitely made me become more a disciplined and organized person. I think improving on both of those traits have a positive impact on many things in your life. DS: My end goal is to become an ATP and fly for an airline. 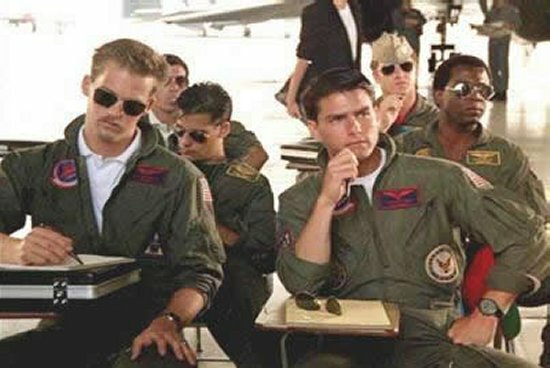 Right now I'm working on obtaining my instrument rating. DS: I just got back from the mountain trip with the FlyOutGroup and it was an awesome time. 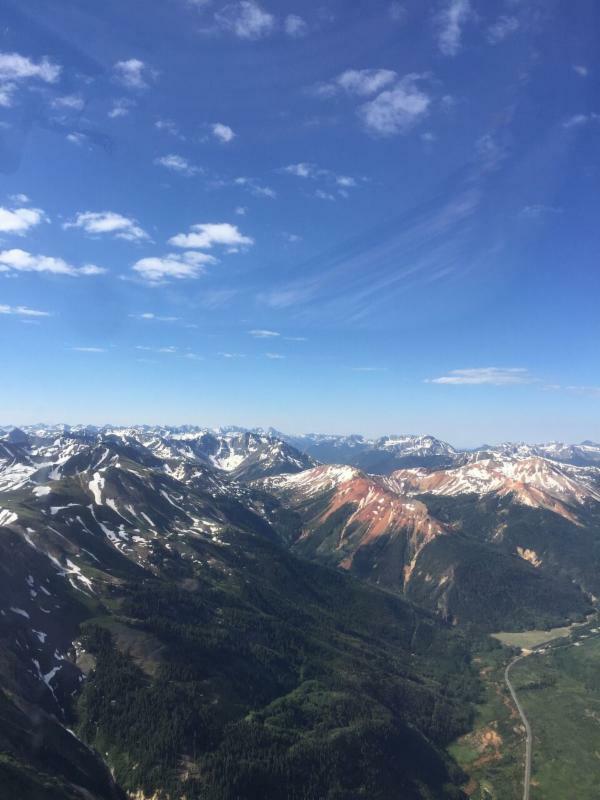 Landing and taking off from the highest airports in North America was a lot of fun. DS: Landing and taking off at Mineral Canyon in Utah. DS: like to golf and travel. SCFC Ground Instructor Herb Patten has been leading the Student and New Pilot Support Group for several years. 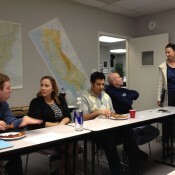 It's an informal group, open to any Bay Area pilots, that meets on the first Monday of each month. 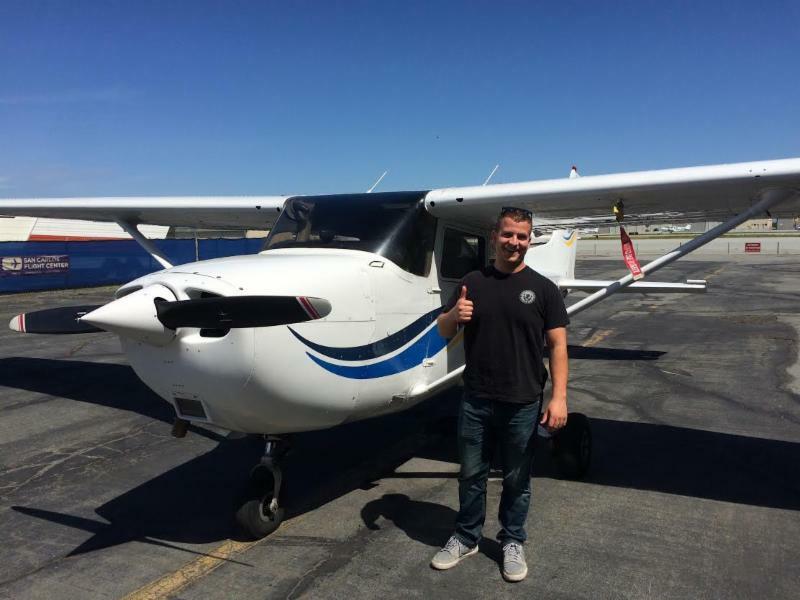 It's an especially great place for students working on their private certificate, and for new private pilots looking to stay engaged in aviation. 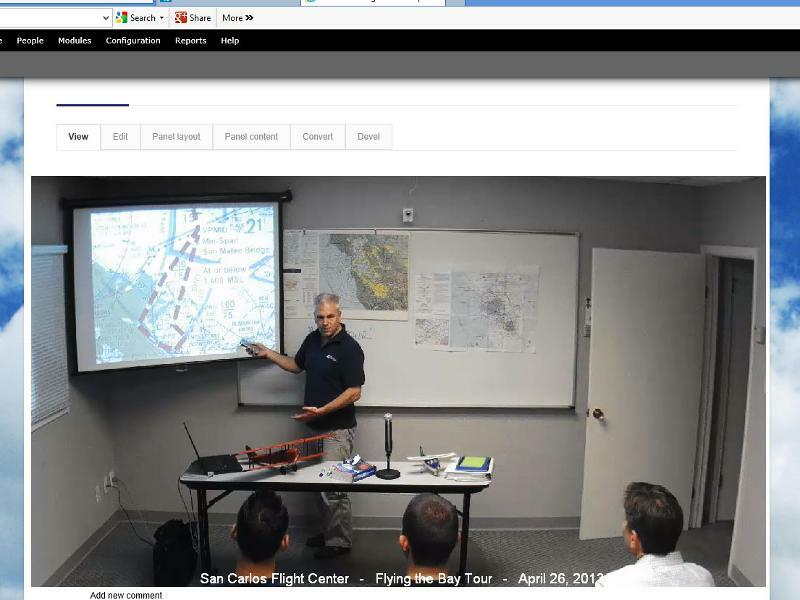 At each meeting, other members of the group share their recent flying accomplishments and talk about cool advances in flight gear, all in a casual setting of pizza and good times. You are welcome to join us at the next first Monday of the month. Join SQL Tower ATC Stacey Maye as she talks about her life and career in aviation. Originally from Houston, Stacey worked in the USAF before TRACON SOCAL. Come join us at 7:00pm for great conversation and camaraderie. This is our annual dinner at Stockton. 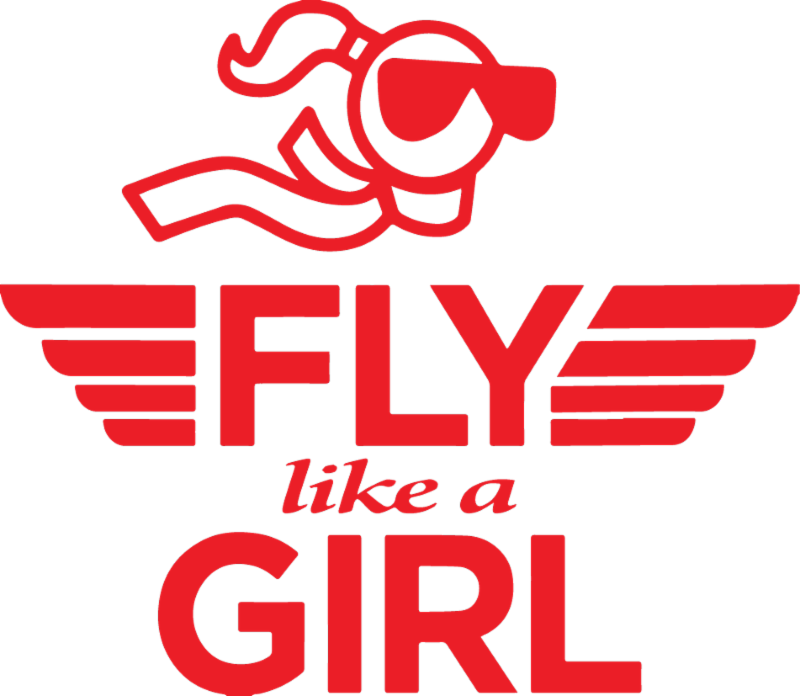 Our Upwind Scholarship members will be flying for this night ride check off and will join our FOG Full Moon Flyers at Stockton Airport (KSCK). Top Flight Grill does not usually serve dinner. However, we arrange for them to stay open just for us. 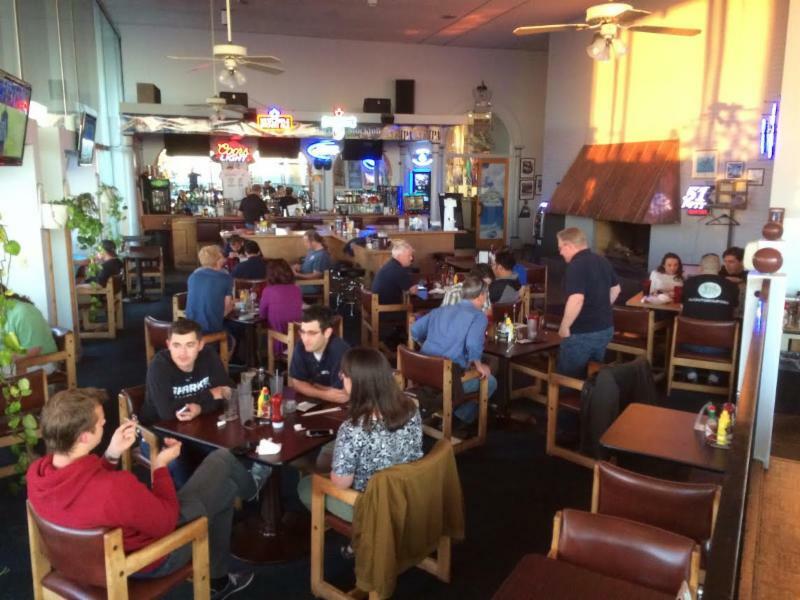 In the past two years we have had more than fifty people attend to try out their famous tri-tip steaks. 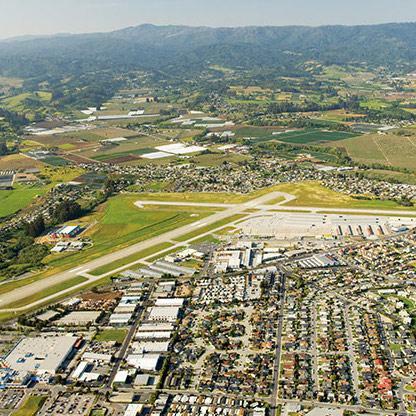 End your week with a coastal cross-country flight with the FlyOutGroup on Sunday lunch flight to Watsonville (KWVI). A nice flying day with a fun-filled lunch at Ella's by the Airport. It's a great airport restaurant with a wonderful veranda view of the airport. Join FOG for a relaxing summer weekend getaway to beautiful Catalina Island. It's hard to believe this warm and sunny retreat really isn't that far from home. For the active and adventurous people, there's swimming, scuba diving, miles of hiking trails, bicycle rentals, parasailing, and zip lining. If you're looking for a more subdued experience, there are spas, shopping, a submarine and glass-bottom boat tours. The famous transition across the sky will take place around 10:00am, 21st August. We are opening a space for members to fly out to view this event from a location of their choosing. Where are you flying to view this event? Washington? Oregon? Idaho? 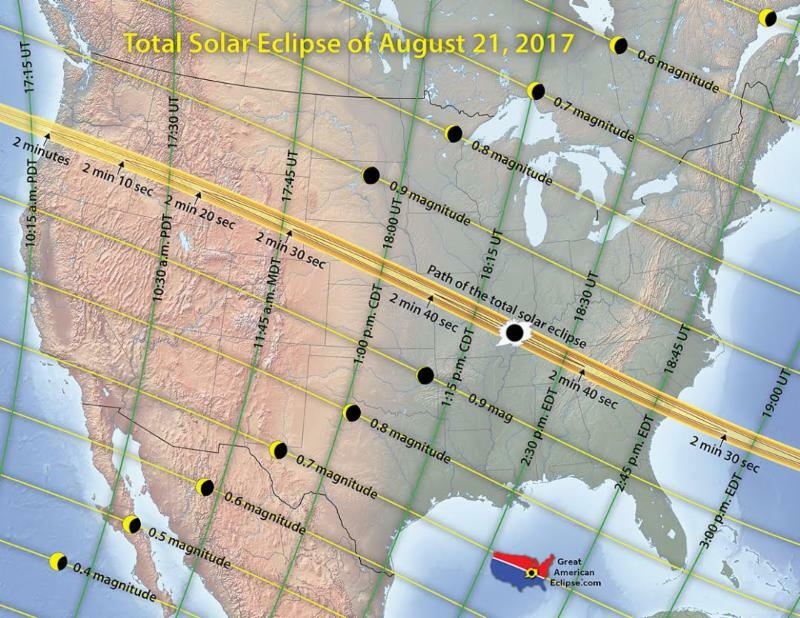 Be sure to watch the Solar Eclipse safety seminar to understand the safety precautions involved with the IFR transition. Join Team SCFC and do work that matters!